For players all over the world, this is the very core of every game. Wherever you play, however you train, whoever you coach. 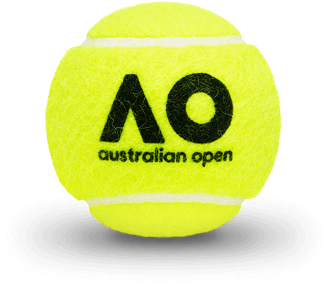 One thing underpins it all, the Dunlop tennis ball. 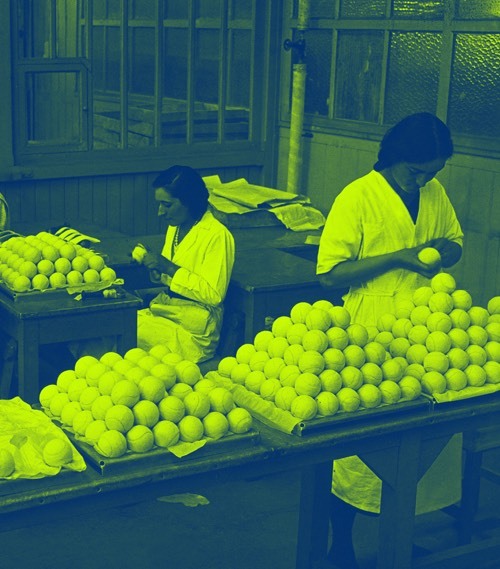 Since 1924, we’ve been obsessively crafting every tennis ball that we produce. Tennis, and the surfaces that the game is played on, have seen a lot of change over the years. 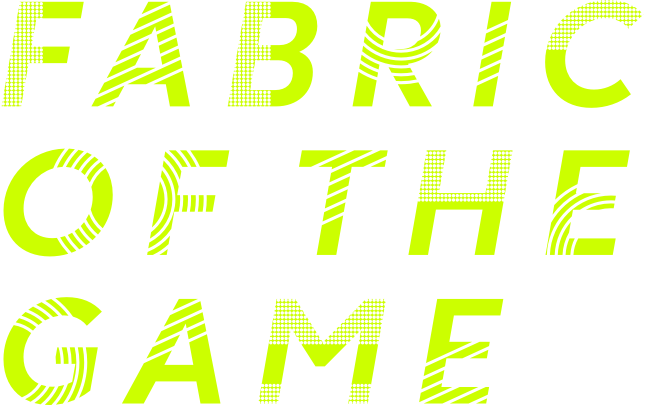 So, we pack every ball with our expertise and passion, to develop a ball that behaves the same for every player on every court. A high-specification re-mastering and reengineering of the classic Dunlop Fort Core. For a ball with more durability and more consistent playing characteristics. 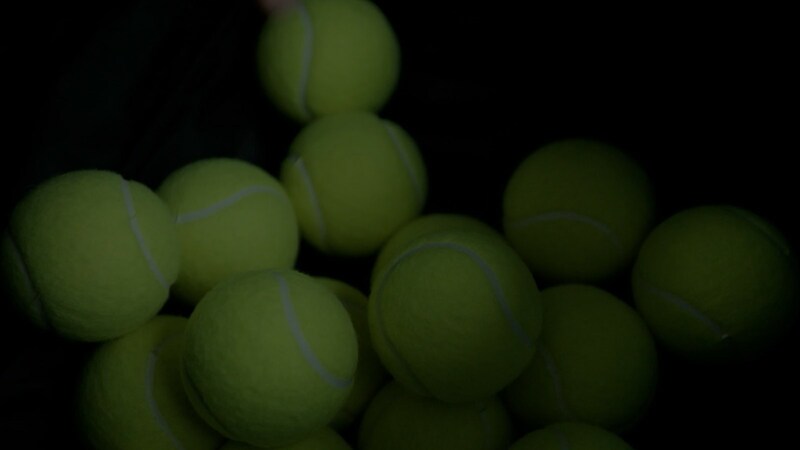 The world’s best players demand the very best from a tennis ball – enhanced visibility, refined flight and consistent bounce. 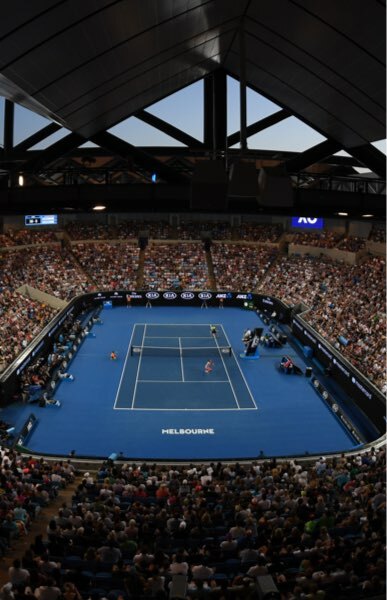 That’s why Dunlop is proud to be chosen as the Official Ball of the Australian Open. 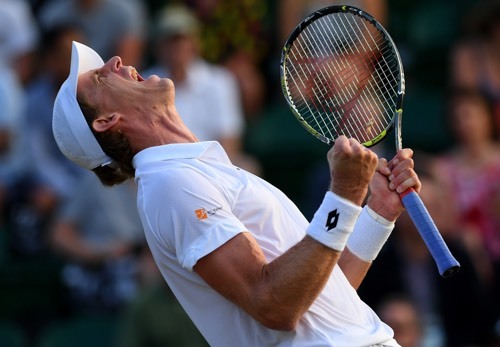 Universally acclaimed as one of the game’s all-time greatest singles players. 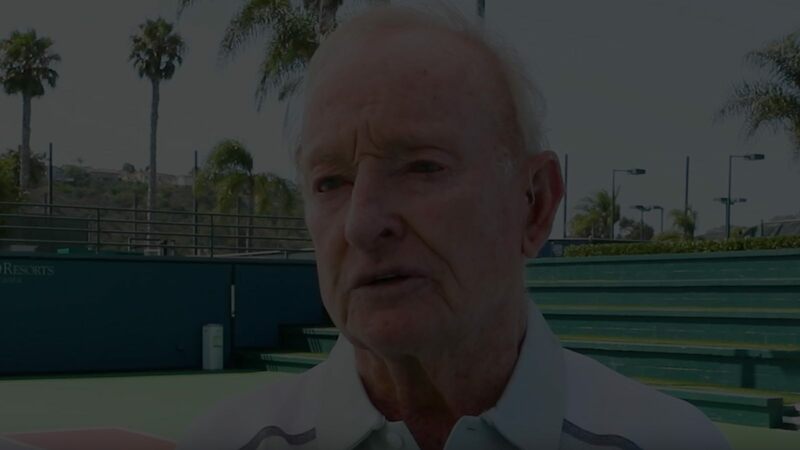 We are hounoured to have worked with Rod Laver throughout his illustrious career and to have been a small part of his never-ending journey for perfection.